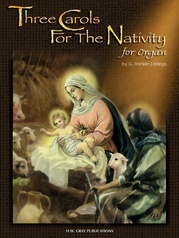 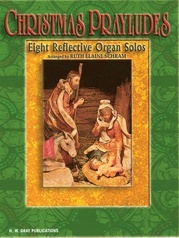 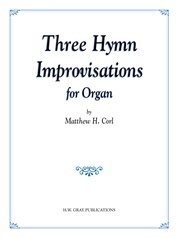 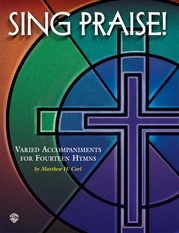 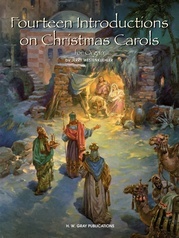 Here's a great new set for the church organist incorporating lovely hymn tunes for the Advent season. 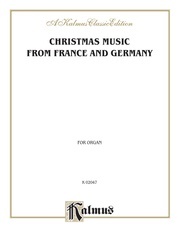 Each familiar tune is registered for a two-manual organ. 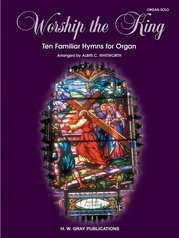 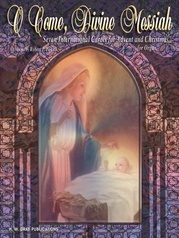 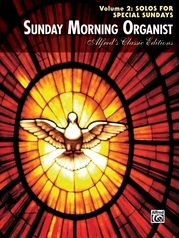 Titles include 'People, Look East,' 'Comfort, Comfort Ye My People' and 'Lift Up Your Heads, Ye Mighty Gates.' 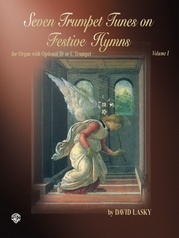 The set offers three diverse styles, and the pieces may be used as a prelude, offertory and postlude, or played independently throughout the Advent season.